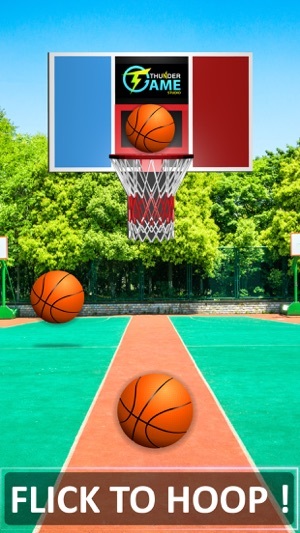 AR Basketball Game - AR Game is based on augmented reality which works with your camera and other sensors. 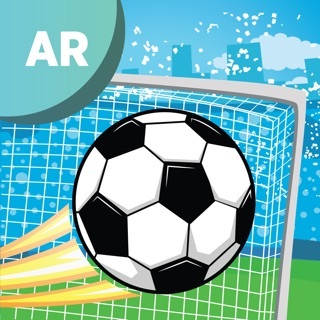 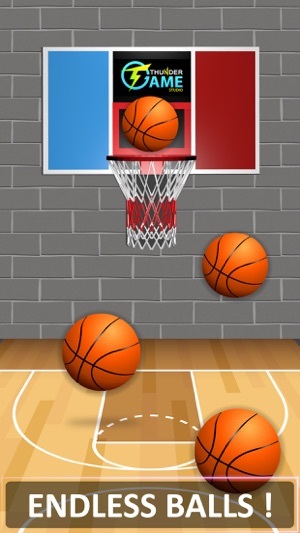 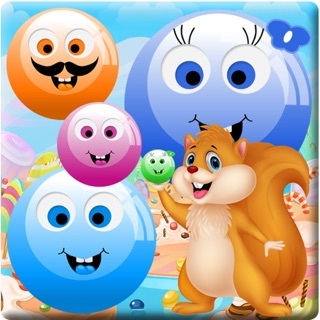 AR Basketball augmented reality game is one of most addictive game. 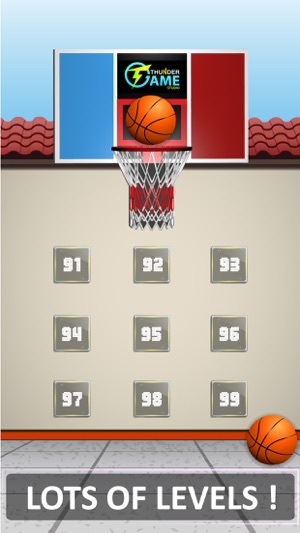 In the trend of Augmented Reality you will enjoy this basketball shooter game.